We’ve been working hard in the deli, and have some great new things on offer for you to come in and try. 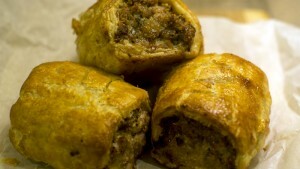 We have improved our sausage rolls – they were already pretty good but we knew we could do even better. Now 90% meat with no preservatives, and a new chunky shape, flavours include ‘all day breakfast’ with bacon, a fruity pork apple & apricot, and a Walsingham favourite, honey & mustard. Scotch eggs always fly out, and now we’ve created a vegetarian and gluten free option, spiced carrot & bean with a nutty crust. We’ve revisited our classic pasty recipes. One we are calling ‘old-school venison’, as historically Cornish pasties were often made with venison meat. Meanwhile we think our updated Norfolk classic beef pasty gives the ‘Cornish’ a run for its money. 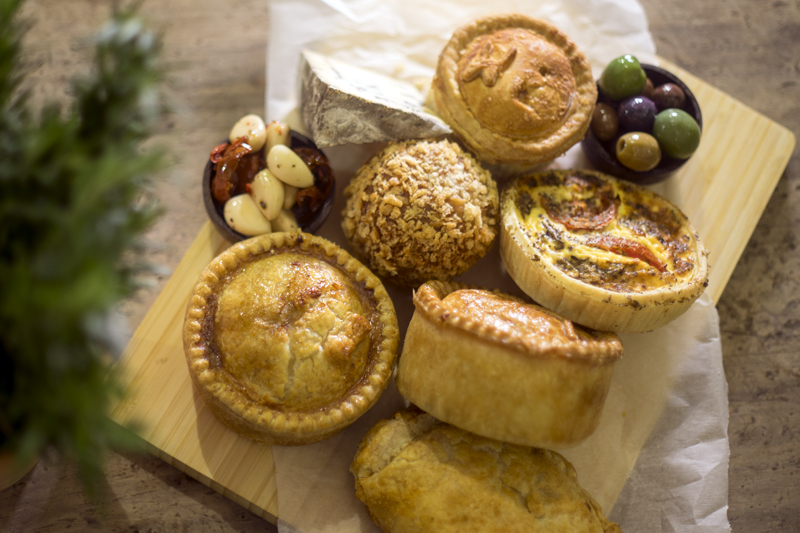 Other new pasties include pork & chorizo, chicken & herb, and a vegetarian pasty filled with butternut squash, pine nuts & feta.